Elkay's LK58 is a Drain. 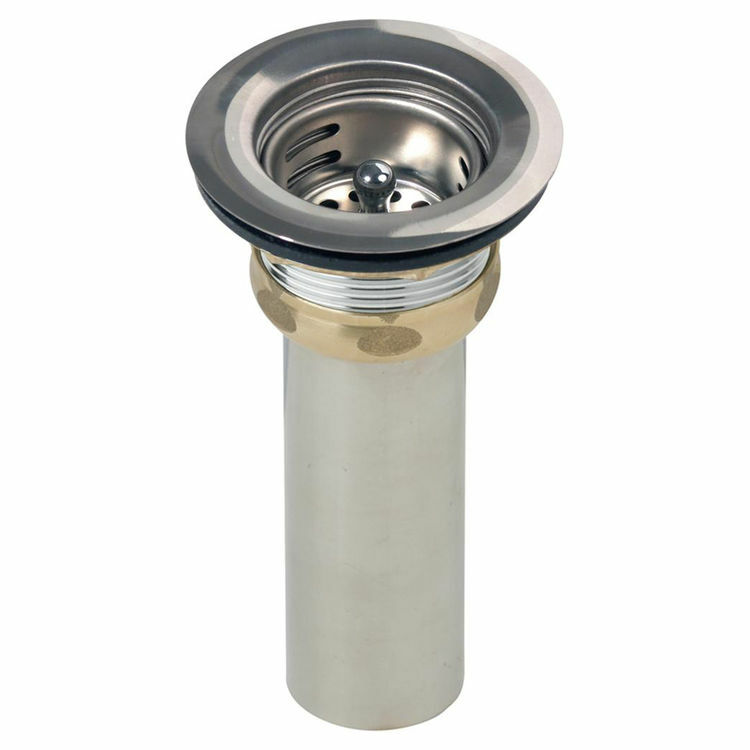 This drain fitting is constructed of type 304 stainless steel, and comes with a removable basket strainer with metal stem and rubber stopper. It fits all 2" openings.